This stunning ornamental shrub or small tree produces volumes of red blooms in summer, followed by orange-red fall foliage; captivating focal point for the garden or border; also good for container planting. 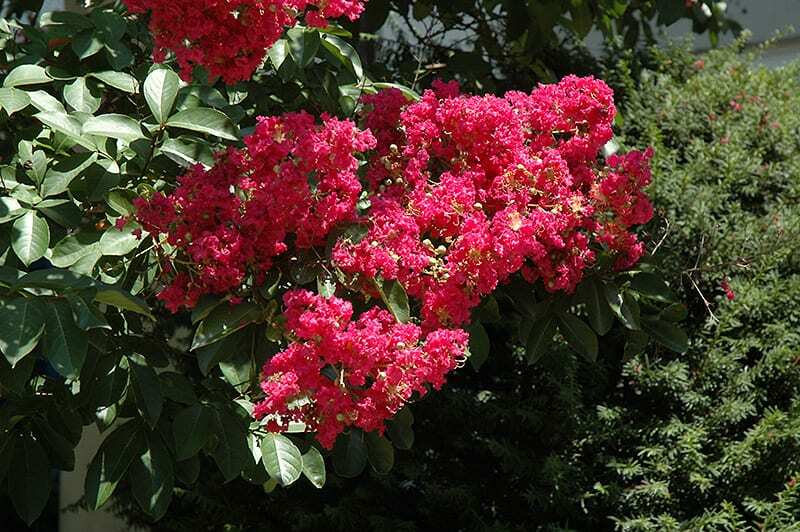 Centennial Spirit Crapemyrtle will grow to be about 20 feet tall at maturity, with a spread of 15 feet. It has a low canopy with a typical clearance of 3 feet from the ground, and is suitable for planting under power lines. It grows at a fast rate, and under ideal conditions can be expected to live for approximately 20 years.This tree does best in full sun to partial shade. 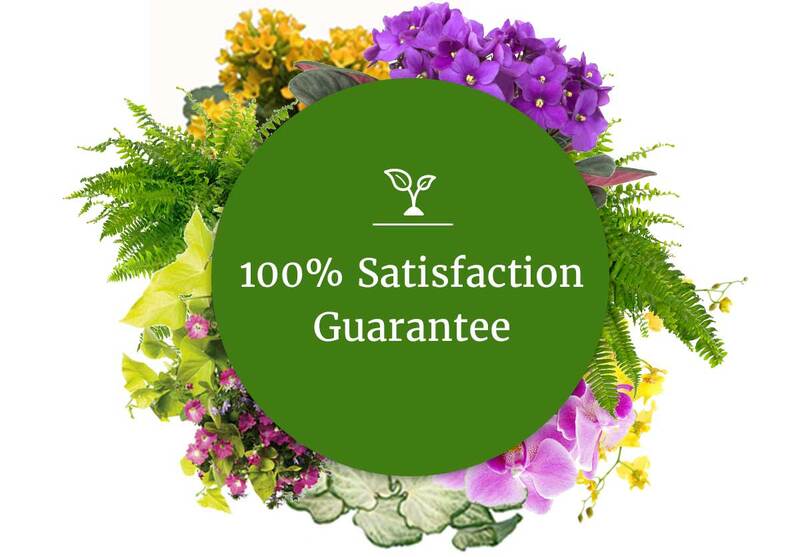 It prefers to grow in average to moist conditions, and shouldn't be allowed to dry out. 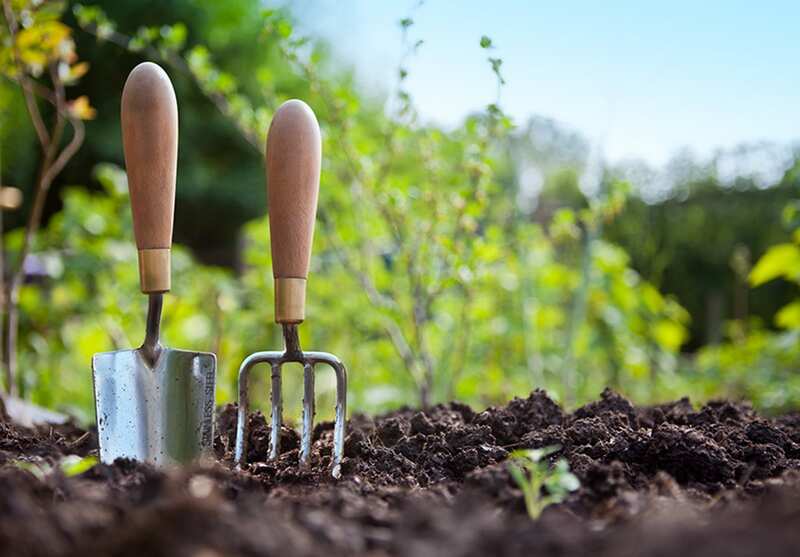 It is very fussy about its soil conditions and must have rich, acidic soils to ensure success, and is subject to chlorosis (yellowing) of the leaves in alkaline soils. It is highly tolerant of urban pollution and will even thrive in inner city environments. This is a selected variety of a species not originally from North America.